Barely, two months after Teleology Holdings received approval to take over the operations of 9mobile as the preferred bidder, Teleology Holdings has expressed its dissatisfaction with the business relationship with its local partner, 9mobile Nigeria, and has decided to pull out from the 9mobile project. Sources close to the 9mobile said that Teleology Holdings had become increasingly uncomfortable with actions taken outside of the agreed business plan, since the November 12, 2018 formal take-over of 9mobile. Investigation further revealed that following this ugly development, the Founder of Teleology Holdings Limited, Mr. Adrian Wood, who is the pioneer CEO of MTN Nigeria, has resigned from the boards of Emerging Markets Telecommunication Services, which is trading as 9mobile, as well as Teleology Nigeria Limited. 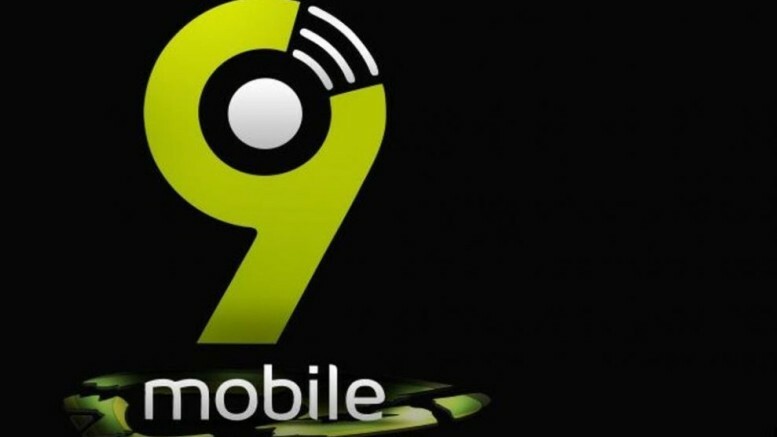 Checks gathered that should this disconnection take place, subscribers on 9mobile’s network would have been effectively shut out completely from the telecommunications network and would be unable to make or receive calls. “The 9mobile operation is in dire straits and apart from customer attrition, is battling with huge indebtedness to dozens of suppliers. 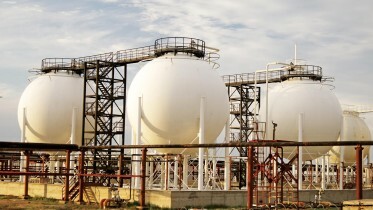 It would be a tragedy if the acquisition by Teleology goes wrong,” said a staffer of the company. Be the first to comment on "Teleology Pulls Out of 9mobile Deal"